If you cannot move on the trend in social media nowadays you have missed a lot of time. With this idea, 30-year-old Youngster never wins a tragic accident, and once again he is going back to life. Even then, good wishes have not started! After the execution of the Blue Whale challenge after killing many children, everyone thought that maybe the young generation's ideas would change, maybe their mentality will change! But! Once upon a time the blue whale gripped everyone, now it is "Kiki Challenge". Maybe you know what this “Kiki challenge”? What is this "Kiki Challenge"? 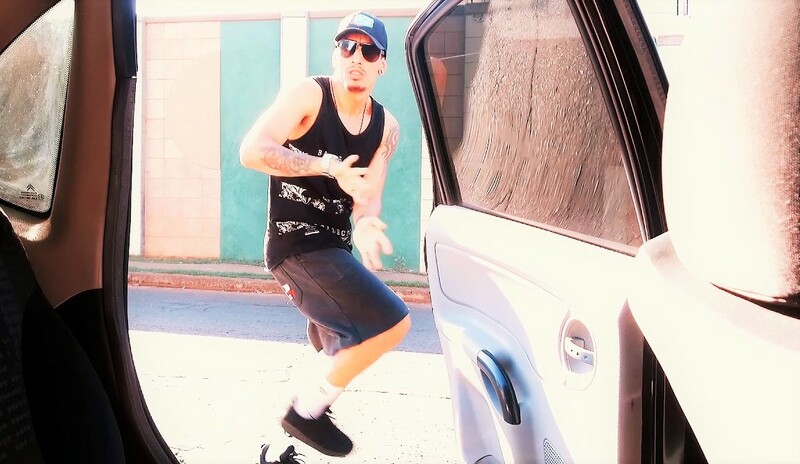 This is a viral dance challenge, so that the challenger has to dance from a moving car and dance to a special song, and then the car will not stop! Who was the startling challenge? On June 30, Comedian and Social Media Influencer Shigi, whose Instructions for the number of followers in circa 1.6 million, started this strange challenge. He posted a dance video, whose name was "Kiki Challenge". Since then, millions of people around the world started posting videos of the Kiki Challenge on their social media platform. Stars like Will Smith did not miss but do you know that some of the fatal accidents are happening in this way. The number but nothing is less. But who is this Kiki? 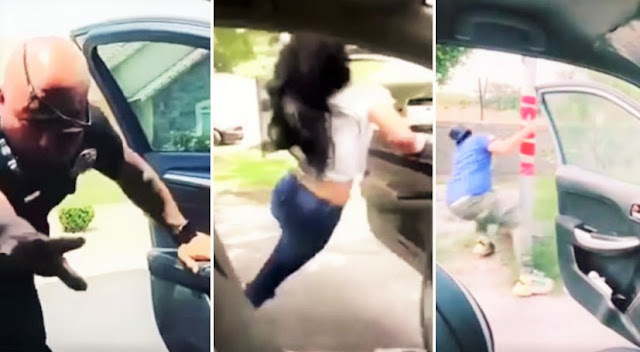 Why is the name of the sudden challenge of the sudden challenge, "Kiki Challenge", yet many feel that everyone who is dancing in the song "In My fillings", the singer of Drake's former lover, who distorted the name of the channel, this called challenge Kiki Challenge. Why is everyone sharing such videos like crazy? Youngsters are more likely to face challenges. Because at this time their body starts to have some hormonal changes that they agree to take a risk at any level. For this reason, 18-22 years of age are more likely to wear this kind of challenge. But in this case, another thing also plays a special role, in which social media adjectives are. Thousands of likes and comments are not in the power of getting intoxication. In fact, several studies have shown that while walking around the social media, many people dopamine, a good fiber of Hormonal pigment, increases the intensity of the body. Often, this dopamine addiction plays a role in the youth. According to experts of the Association of Mental Health, in this case, the elders of the house should come forward and explain the bad side of such challenge to the younger ones. Not only that, even the young generation will have to understand that putting in such a horror of joy of some time is nothing but folly! 1. Do your favorite books in free time or do what you want to do. If that happens then the mind will be happy and the stroll level will not be able to get out of control. Not only that, the time to get rid of the social media racket habit will decrease. 2. There must be a time bound. Do not enter the social media even after this period. If you follow this rule, it will not take time to spend on Facebook Instagram. 3. Spend more time with family and friends. If you do this, the mind will be happy and you will lose the fear of foolish silly challenge after life. 4. Social Media Notification will be closed. Doing so will not be seen in front of the mobile. At the same time, in the minute minutes the trend of circling in the social media will be reduced.